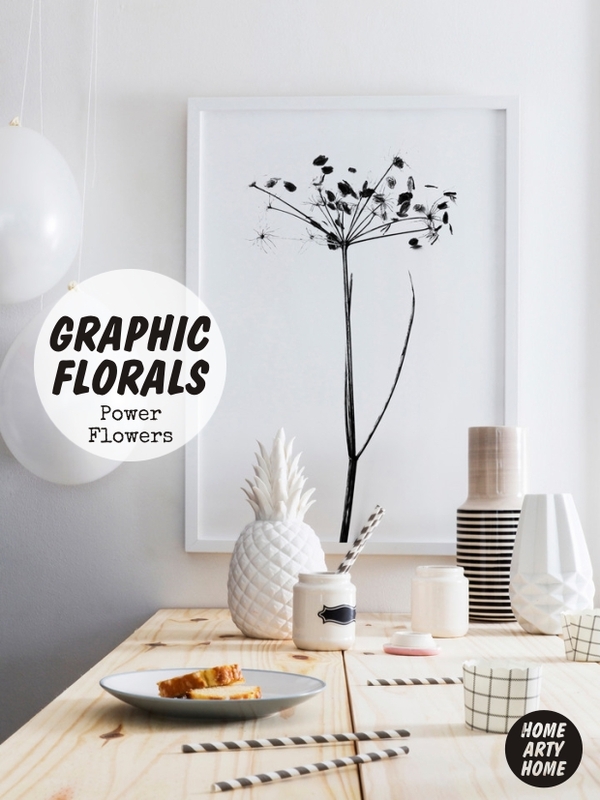 Nature is wondrous so it’s no surprise that some of us may want to bring the outside in, but sometimes traditional florals can be too twee when a room is crying out for a design-led approach. Step forward the new wave of contemporary flora that are more graphic and less country kitchen. 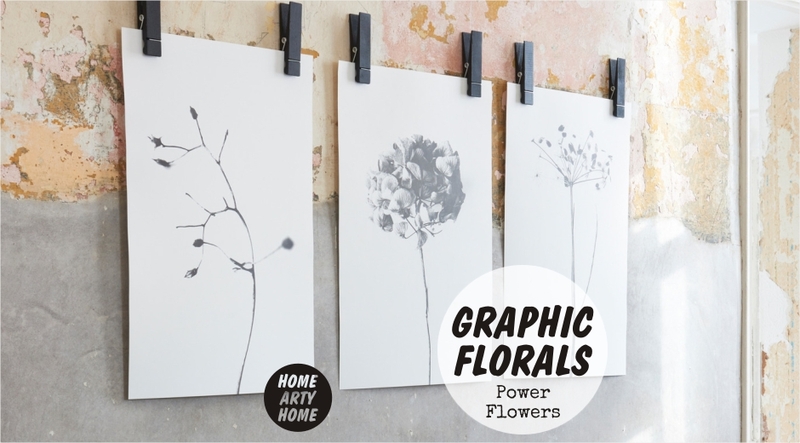 Starting as photographs and then transformed into art prints, these power flowers celebrate nature with a modern edge. 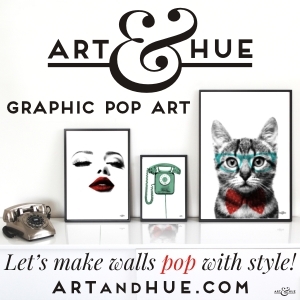 Home Arty Home loves the bold oversized flowers in the new range by One Must Dash, the striking photography of Soo-UK, and the bold peace symbol of a rose in a gun by Art & Hue, which is part of The Avengers pop art collection and available in a choice of 17 colours.